This year for Earth Day the boys and I decided to make some reusable items to reduce the amount of disposable things we use in our home. 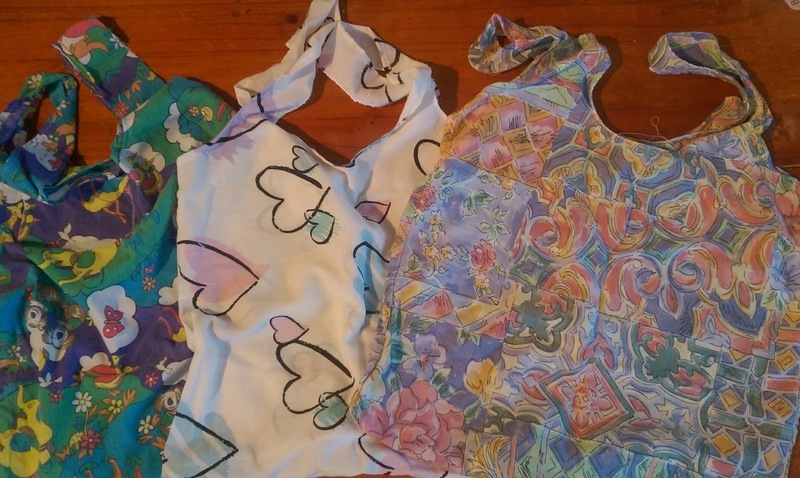 We upcycled some flannelette pajamas into reusable make up wipes and upcycled old pillow cases into shopping bags. 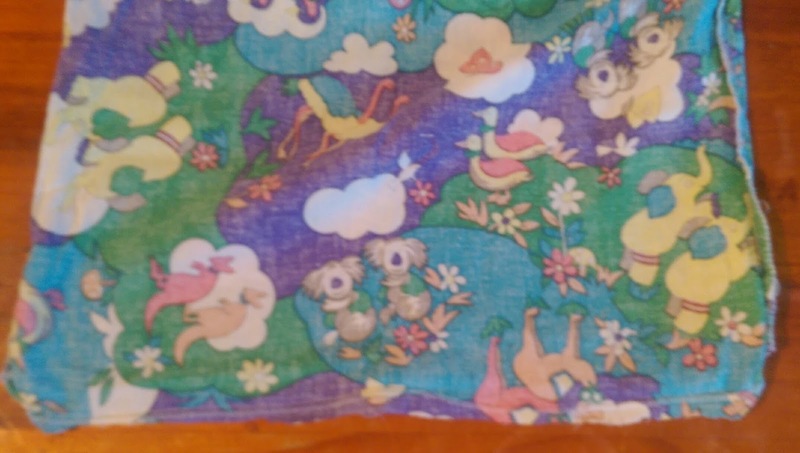 For the Reusable Make Up Wipes. We started by tracing around a glass with a pen on one of the pant legs of each pair of pajamas so we had 20 circles on the women's pair and 10 circles on the child's pair. 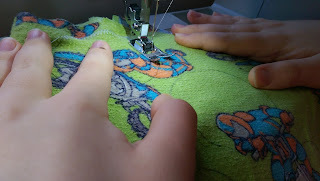 We took it in turns using the sewing machine to stitch zigzag stitch around each line. We are novice sewers and are learning together, we found sewing the make up wipes great practice for sewing curves which will really help with our upcoming cosplay sewing. 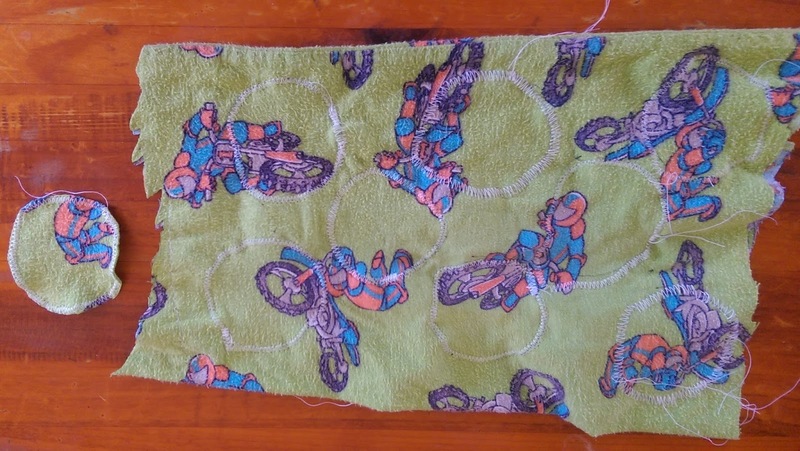 Once we had stitched all the circles we cut them out as close to the stitching as we could without cutting into the stitching. 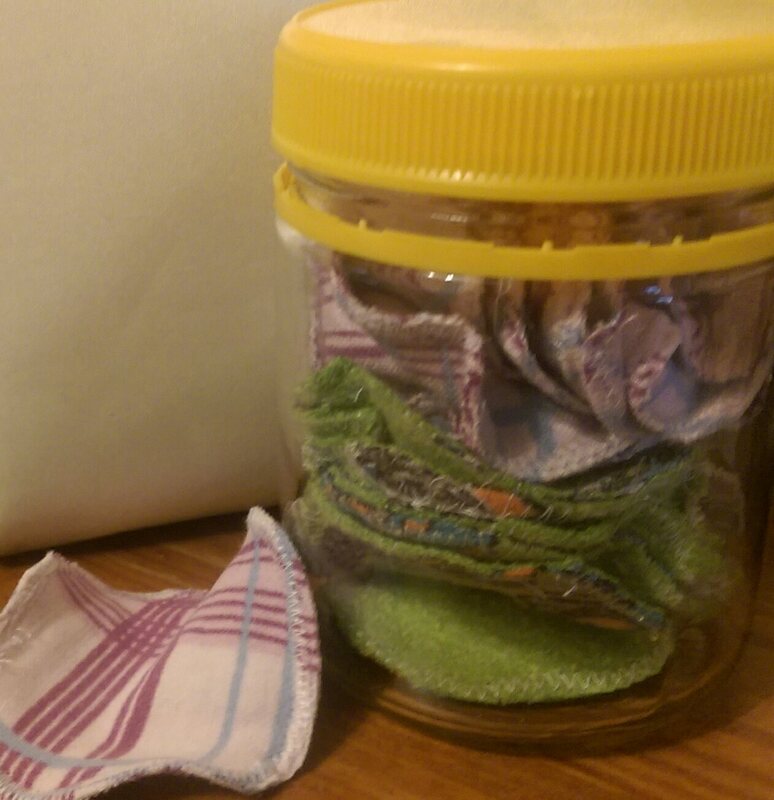 And here are our finished Make Up Wipes ready for use in a clean Vegimite jar. I have plenty of the pajamas left to make some dish clothes with or more make up wipes depending on our needs. I found a couple of guides online but decided to things a little different while still using their technique. 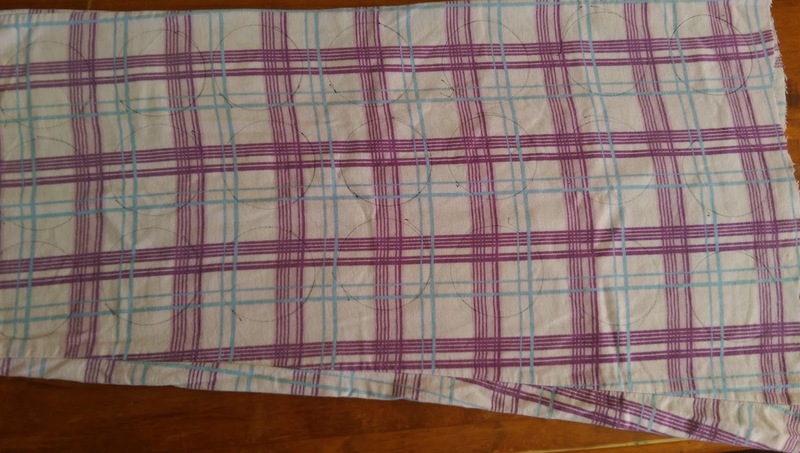 I folded the pillowcase in half length-ways as the instructions I found said but when drawing my handle pattern I put them at the end of the pillowcase that doesn't open so I wouldn't have to piece them together. I put my ruler about 3 inches in from the side and drew a line 20cm down the length, then I moved my ruler to the outside and marked where 25cm was and joined this to my line with a curve. I repeated on the other side so when I cut out I have a handle ready to hem. 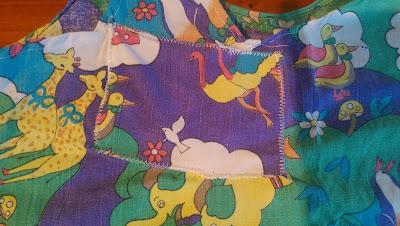 Once they were cut out I turned them inside out and hemmed the handles by just turning about 6mm in on each side. I then closed the bottom with a straight stitch which I then reinforced by stitching over it with a zigzag stitch, stitched the corner on a diagonal and snipped the corner off before turning right side out. One of my pillowcases had a hole in the middle so I used the scraps from cutting the handles to patch the hole. Once I turned the bags right side our I checked they would hold a lot of cans and they do so I am really excited to use my new shopping bags. I have kept the left over scraps from making the bags to use as small rags when doing mixed media projects, so there is no waste which is fantastic.